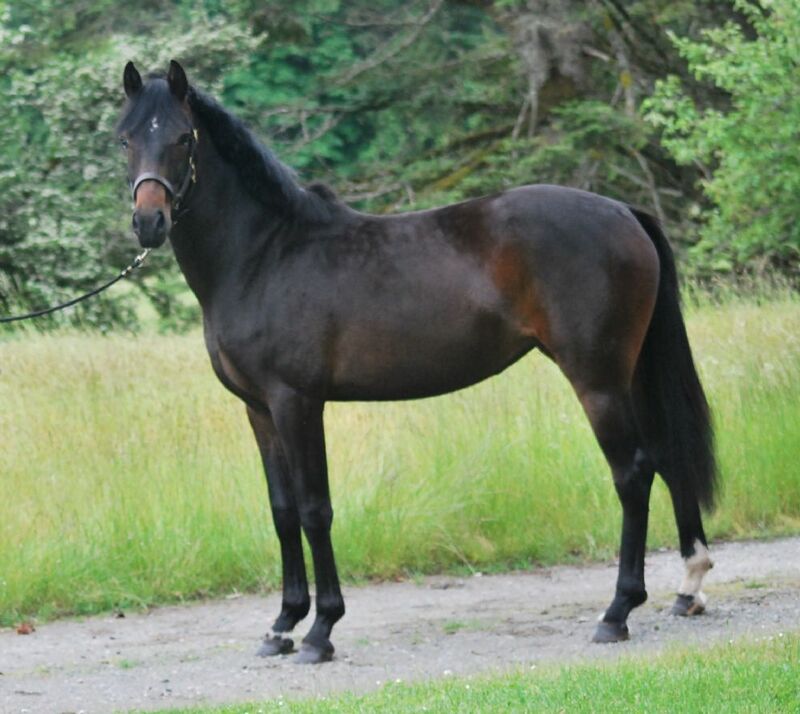 The Canadian horse is a breed of versatile horses that are highly valued in their native land. 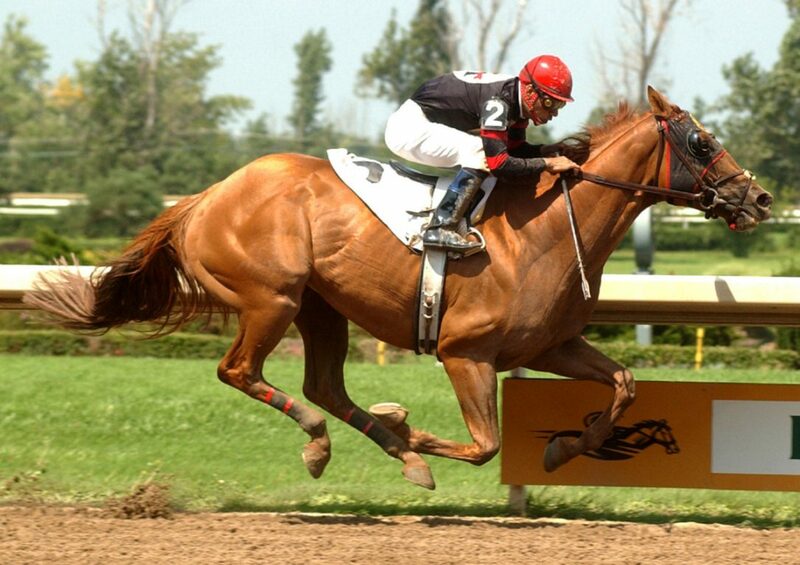 Over the years, the Canadian has evolved under harsh environment and lived off sparse food. 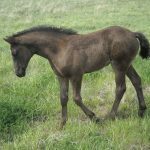 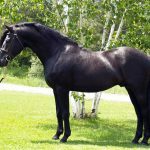 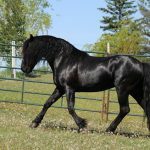 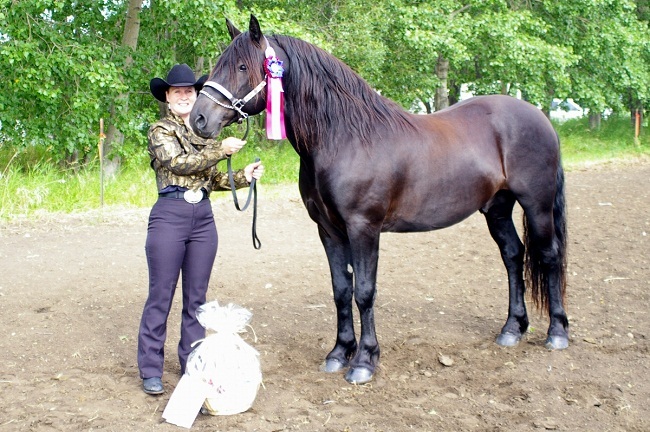 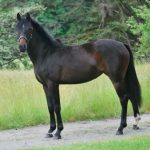 Hence, it is now considered one of the strongest and most acclimatized equine breeds in Canada. 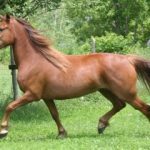 During the 18th century, the “French-Canadian Horse” population increased quickly and a fair number of these equines spread through Illinois and eastern Michigan in the US where they mainly lived a feral life. 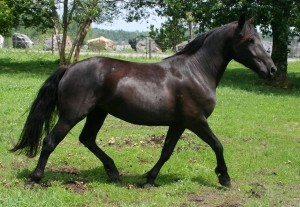 In the mid-19th century, about 150,000 horses existed, and many of which were exported annually. 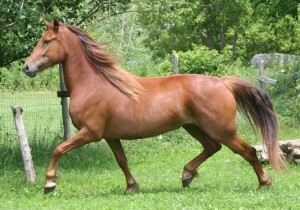 Some horses, sent to the West Indies, played a role in the development of gaited breeds like the Paso Fino. 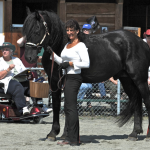 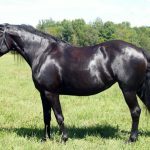 Throughout the northeastern US, the Canadian horses contributed to other breeds, including the Standardbred, American Saddlebred, and Morgan horse. 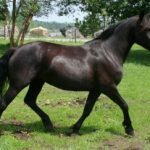 Since these horses were used for working on the sugar plantations, pulling stagecoaches, and as artillery horses during the Civil War and the Boer War, the number of horses exported to other countries increased considerably. 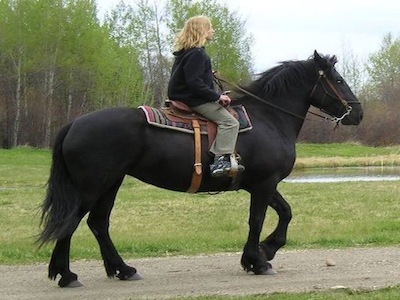 As the Canadian horse population dwindled, the introduction of motorized farm machinery further pushed these horses to the point of extinction. 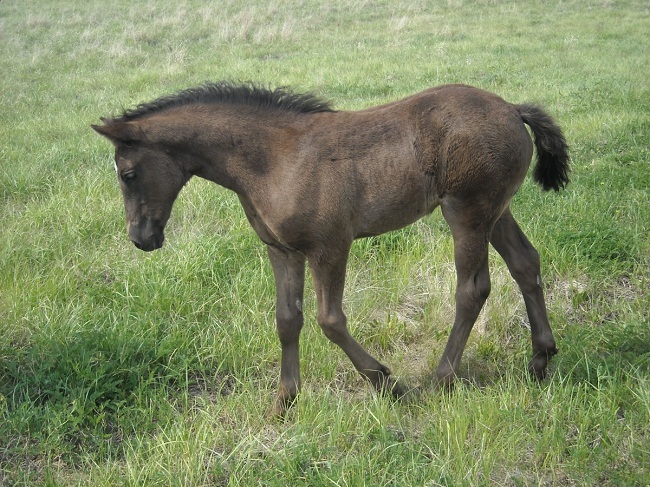 By the 1870s, only 400 horses remained, and thus diligent breeders made several efforts to revive their population. 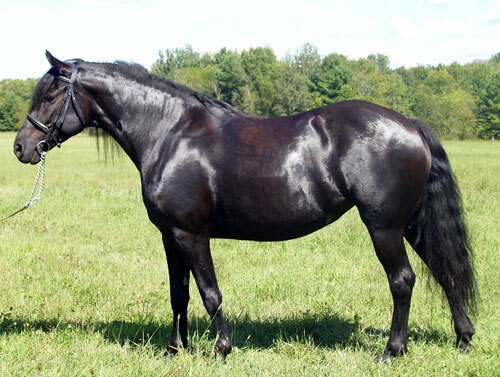 In 1886, the first stud book was produced under the guidance of Dr. Joseph Alphonse Couture. 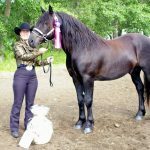 The Canadian Horse Breeders Association was set up in 1895 while a new breed registry was started in 1907 under the supervision of the Federal Government. 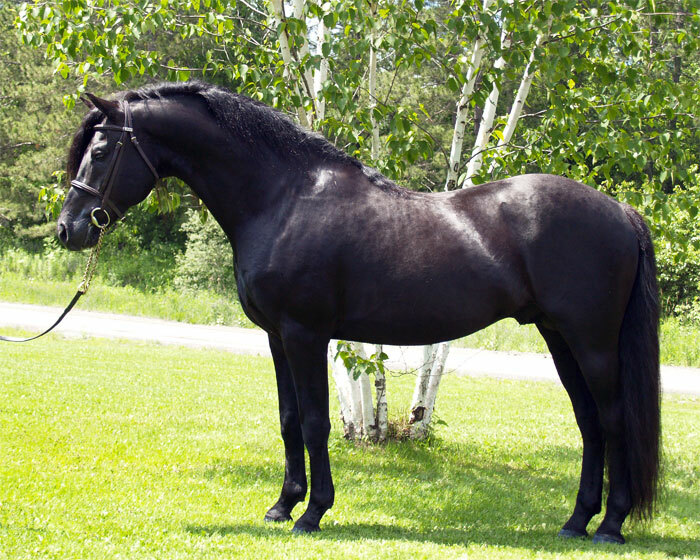 Several breeding programs were established in Quebec at Cap Rouge, La Gorgendiere, and St. Joachim that continued production of Canadian Horses until 1981. 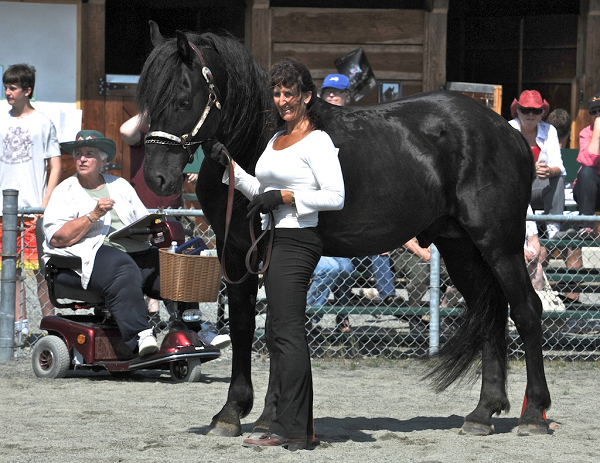 After years of preservation, the population of Canadian horses counted 2,500-3,000 by the mid-1990s. 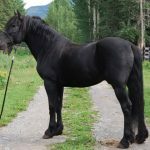 A DNA study published in 2012 had shown that the Canadian horse is genetically similar to draft breeds like the Belgian, Clydesdale, and Percheron. 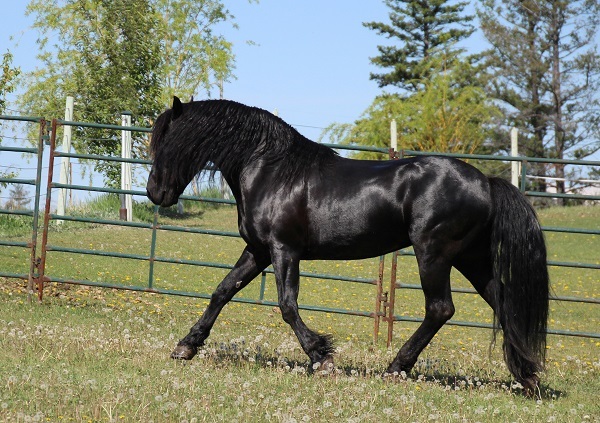 It has been declared as Canada’s national breed in 1909 and an animal symbol in 2002 by Parliamentary Act. 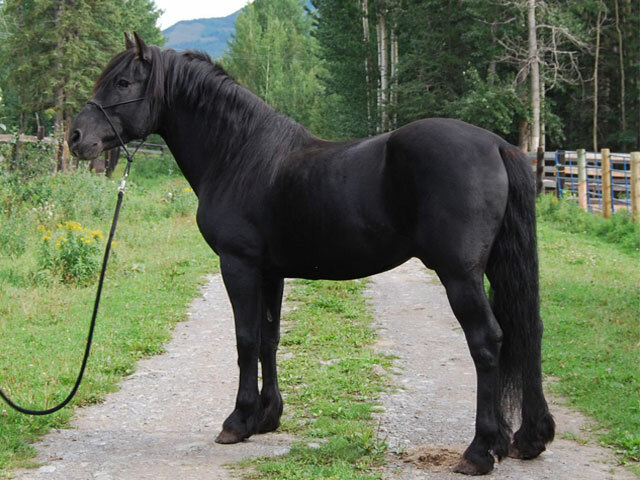 When the popularity of these horses was at a peak, three types of Canadian horses were seen. 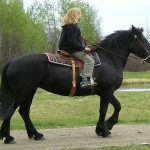 The first was the Canadian Heavy Draft, which disappeared during the late 1700s, the second was the Frencher, which was known for its strength and speed, and the third was the Canadian Pacer, which could race on ice.